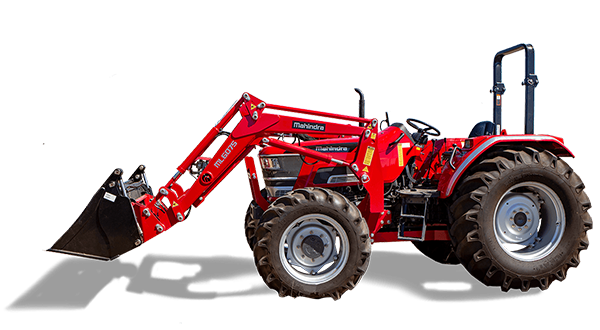 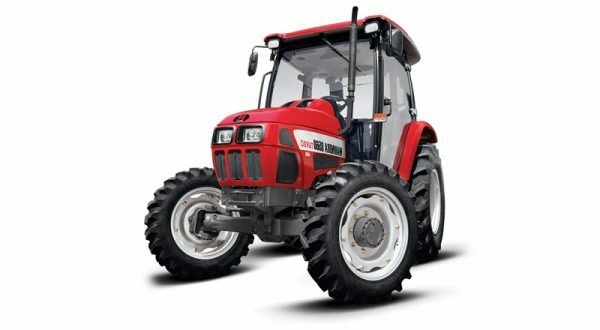 The new Mahindra 1533 and 1538 offer eco-friendly Tier IV engines, tilt steering column, spacious and semi-flat operator platform with rubber mat, completely opening hood for ease of access and ergonomic controls for operator comfort. 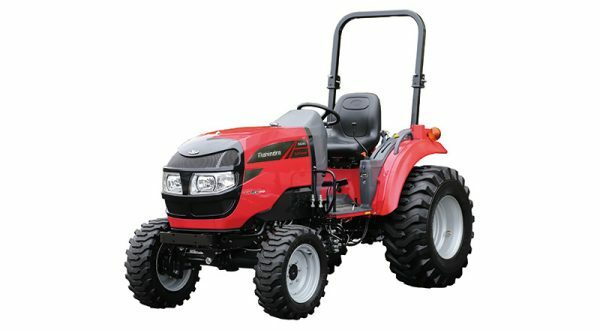 Mahindra offers the 38HP hydrostatic guise (1538), which helps you to get in and do the hard stuff for a great price. 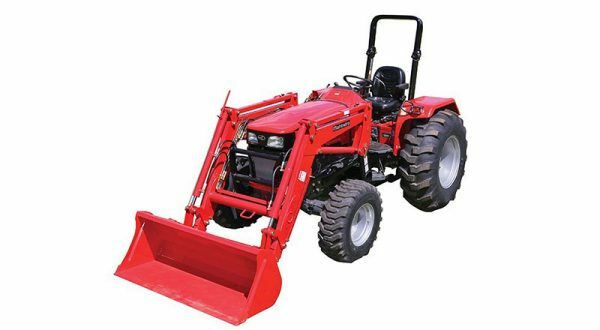 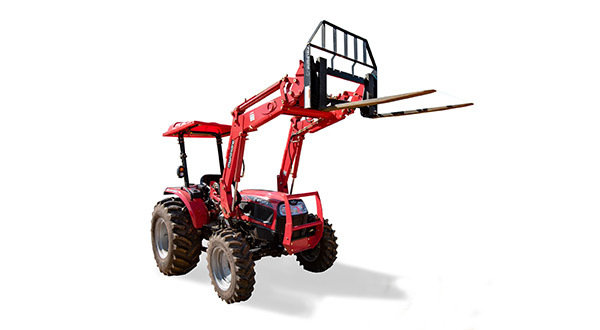 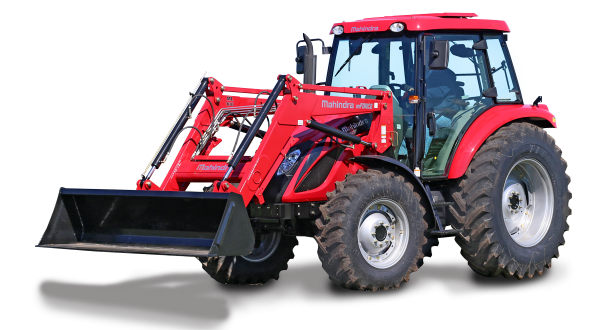 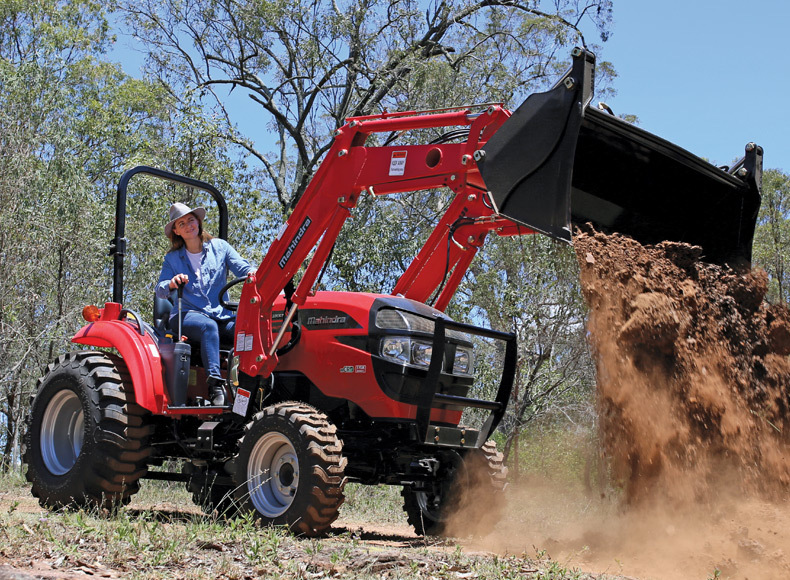 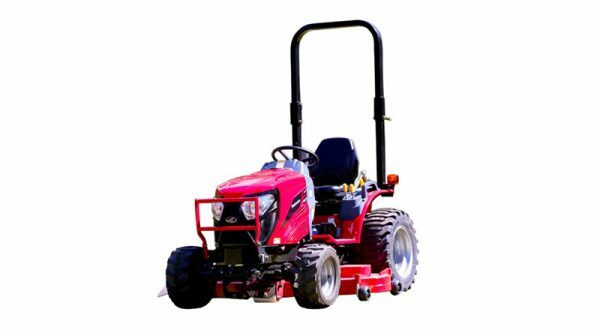 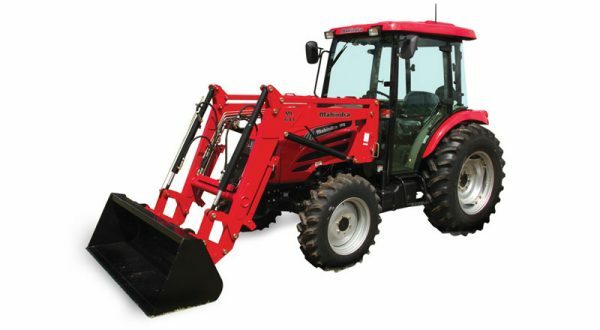 Both 1533 and 1538 small tractor models offer Factory Self-Level Loaders, 4in1 buckets, Backhoe, finishing mowers, slashers, and carryalls as optional accessories. 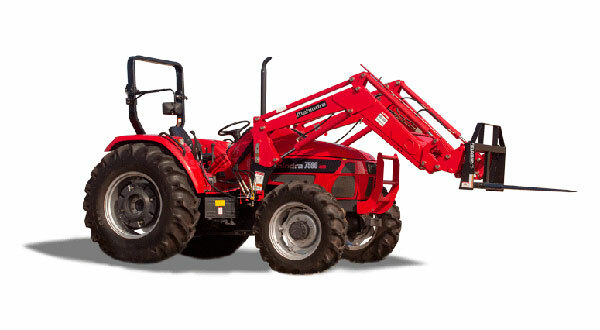 The standout feature on the new Mahindra 1533 and 1538 Tractors is the Safe Working Load of 350kg for the self-level loader. 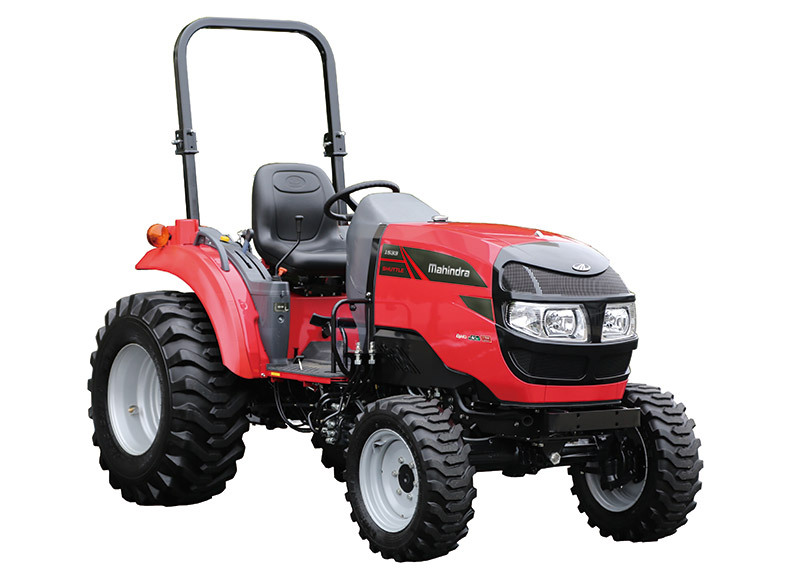 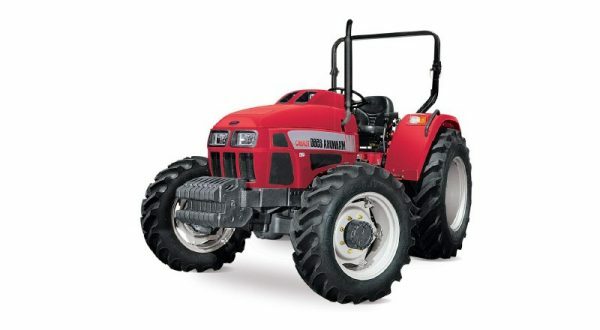 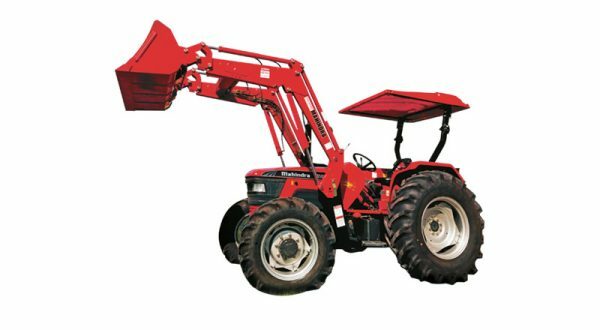 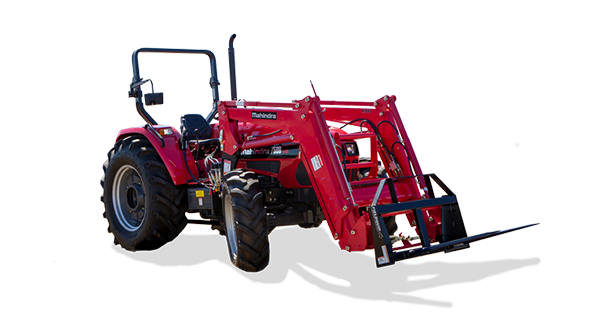 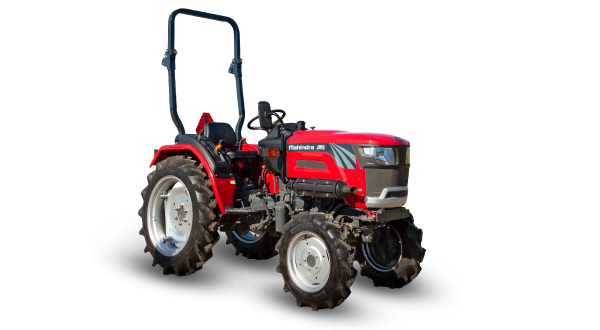 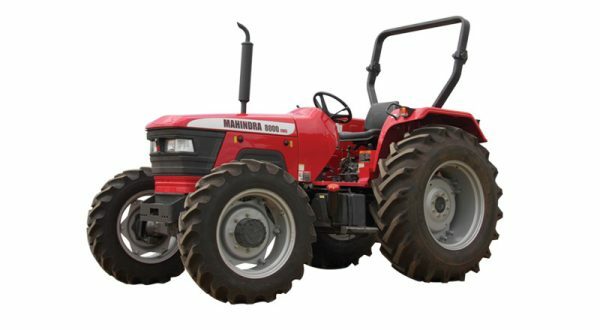 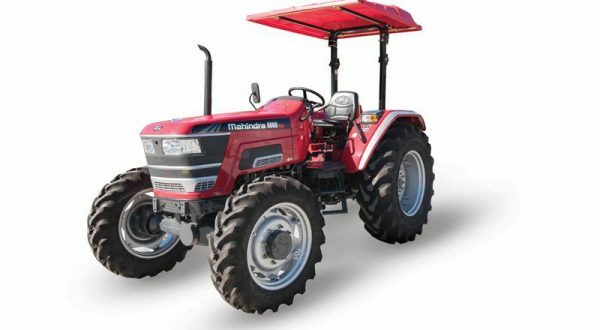 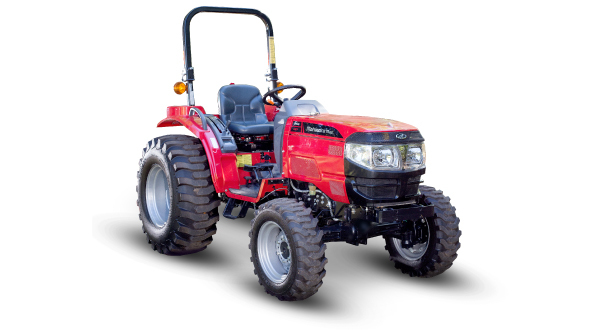 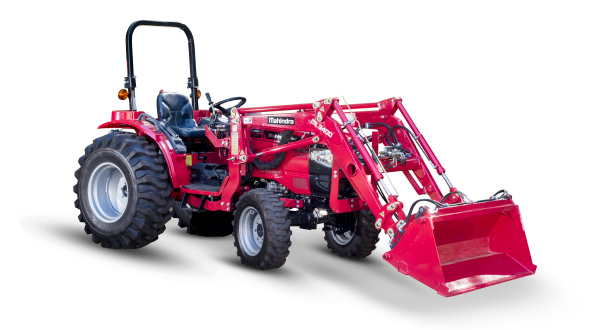 Let us take you through the features on the Mahindra 1500 series tractors.